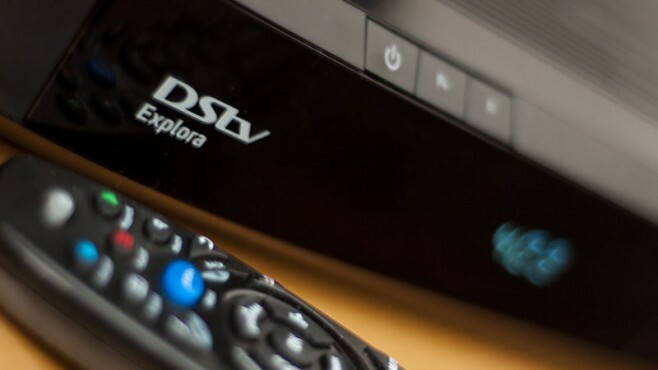 Why did DStv prices go down in a number of African countries and not South Africa? Getting My money's worth? and getting netflix for R89 a month? that's probably just an outright STEAL then. poor netflix, someone please tell them they are gonna go bankrupt. No but seriously, DSTV will go the way of the dodo. it's gonna take a bit of time. but it WILL happen. I have cancelled 4 months ago, and know many others who also have. Netflix and Fox sports streaming. NO showmax, Not putting more money in naspers pockets, they fleecing this country. SCREW em. well talk in 5 years and again in 10 years and see where DSTV is then, IM A VERY patient man.